Watch these two kids make two crafts. First, an aquarium made out of a royal blue paper plate. And second, a cute little fish tank card. All aquarium awesomeness! 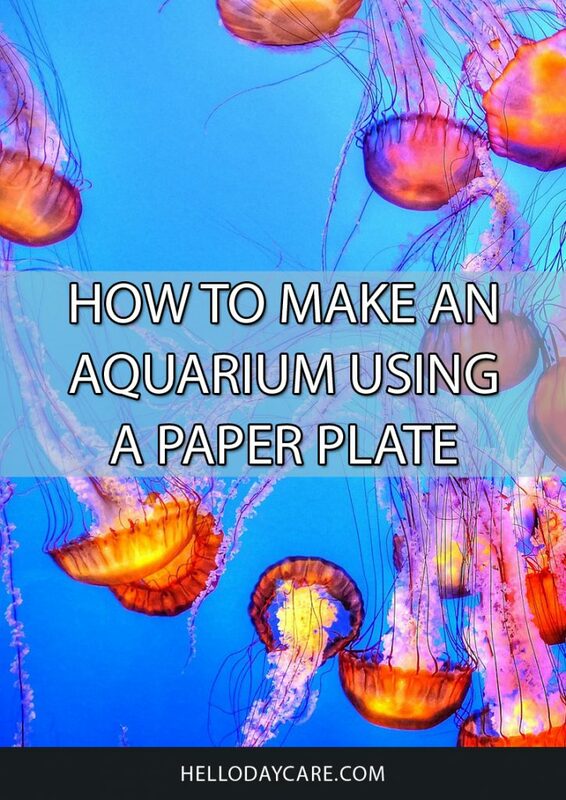 Here’s an aquarium craft made out of a plate that everybody will love. Just purchase some royal blue paper plates and cut out the center. Find some aquarium scene stickers and have the kids stick on the plate or inside the aquarium. Cut out hole in center of one of the royal blue paper plates. Put glue on bottom outer section of paper plates. Press paper plates together until the two plates are glued together. Have children add aquatic foam stickers or regular stickers to inside of aquarium. Set aside aquariums to allow time to dry.